Non combustible of building materials can be measured by the non combustible test furnace of building materials. Non - combustion performance of homogeneous and non - homogeneous building products under the condition of temperature. BS 476-4 & 11 (optional square basket). 8. temperature measurement accuracy: + 0.5. 9. equipment insulation performance is good. 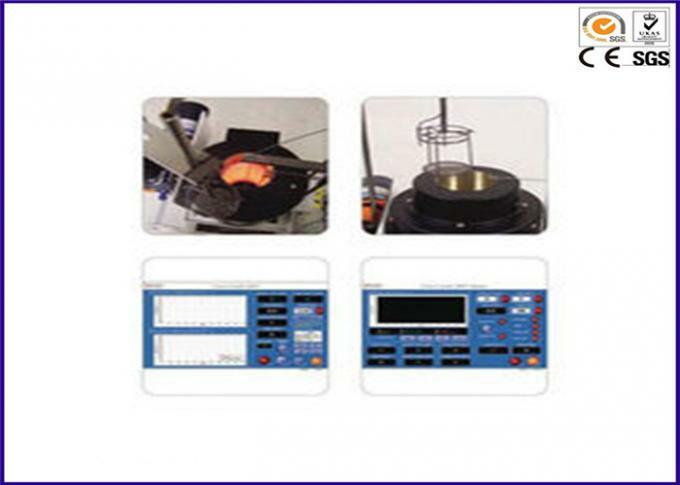 10. optional top observation mirror, to facilitate users to observe the safety of the furnace combustion state. 11. heating furnace specifications: 75 x 150 x Phi Phi 90 (mm). 12. 80/20 with nichrome resistance specifications: thickness of 0.2mm, width of 3mm. 13. sample specifications: Phi 45 * 50 (mm). 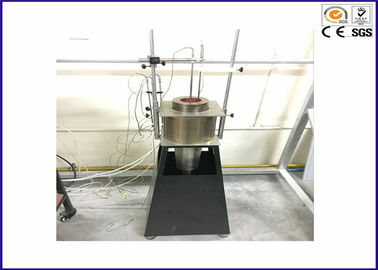 14. optional furnace / furnace wall temperature calibration device (one).